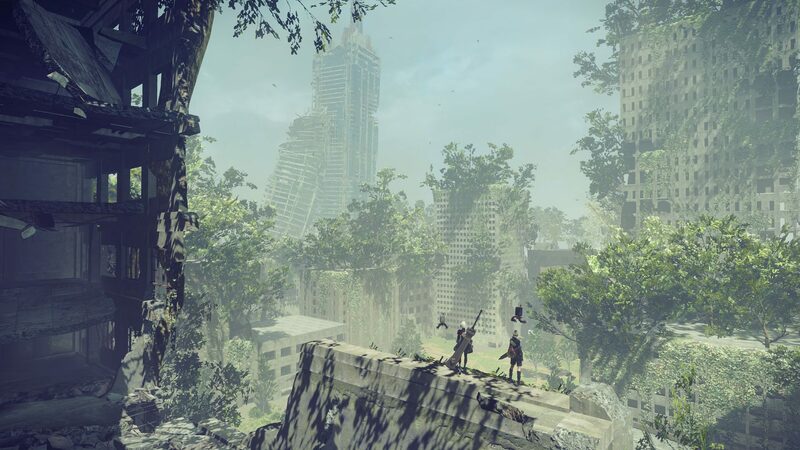 Vengeance is a Support Chip in Nier: Automata. x% chance that y% damage taken is dealt back to the enemy. will crash the f*ck out of your game if you equip more than 90% chances to return damage. Does this actually negate said damage, or does it just damage both.